Why not take advantage of our special weekend offer for Luton van hire. 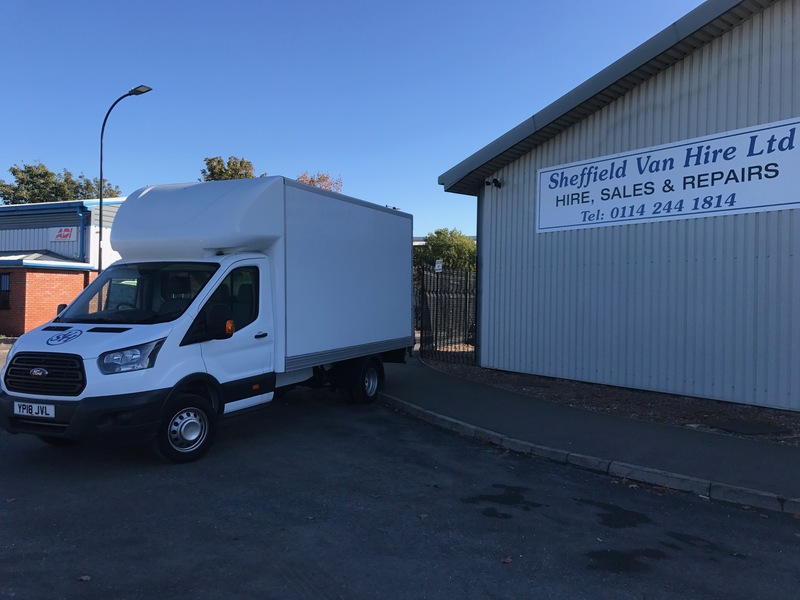 All of our Luton Vans come with a tail lift, which will make moving house and large objects a little easier. To make full use of our weekend hire rate, you can collect the vehicle as early as 2:30pm on Friday and you don’t need to return the van back until Monday morning 10:00am.